On September 6, 2014, we couldn't drive Washington State Route 339 because it's a county-owned pedestrian path. 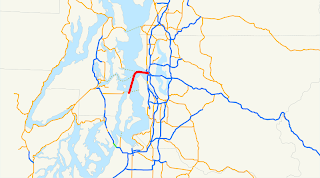 This state route was created in 1994, when the state was operating a pedestrian ferry from Vashon to downtown Seattle. Perhaps somebody thought they would add car traffic, but maybe not. In any case, the state stopped funding the ferry in 2006, although they operated it for three more years, financed by King County. 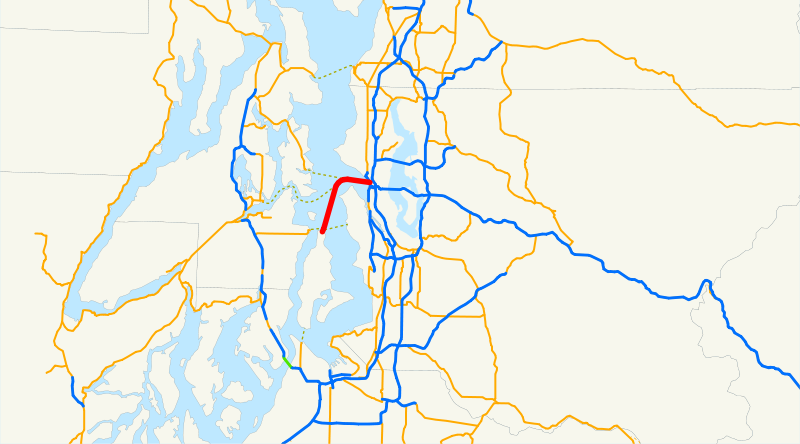 Now the county operates the route as one of two King County Water Taxi routes, which makes it functionally the same as a county pedestrian path along a route chosen by the state to be a highway. Thus, we couldn't drive it.